Operates by thumb. Press on lever to open, release to close. 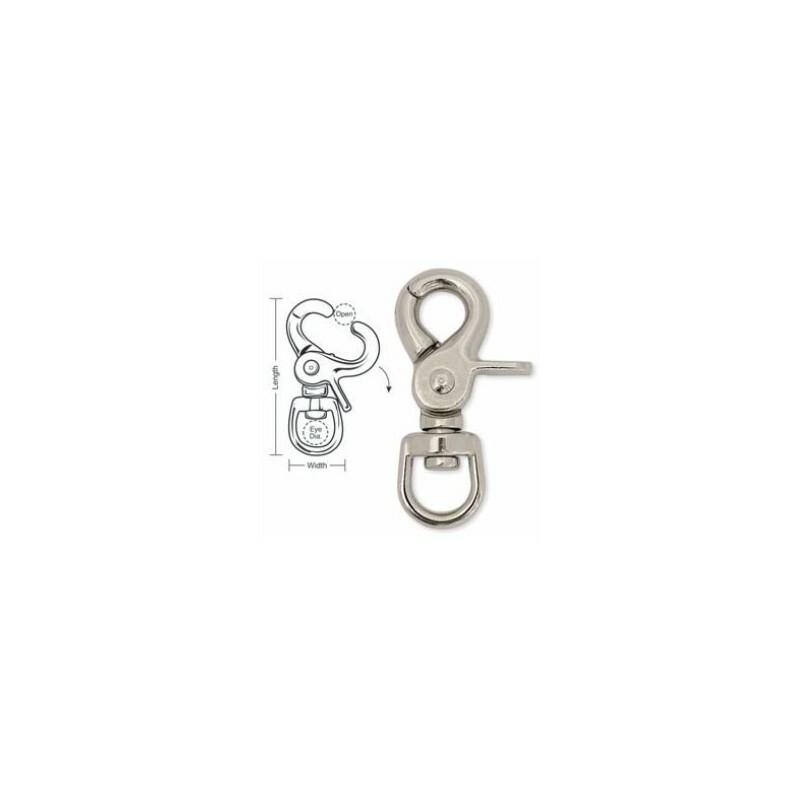 Great for use on ropes, lanyards, or as a key accessory. Swivel allows for ease of motion of attachment. Use stainless steel when corrosion resistance is a priority.